Beatrice Felicki is a German artist living and working on the Baltic Sea island of Rügen. 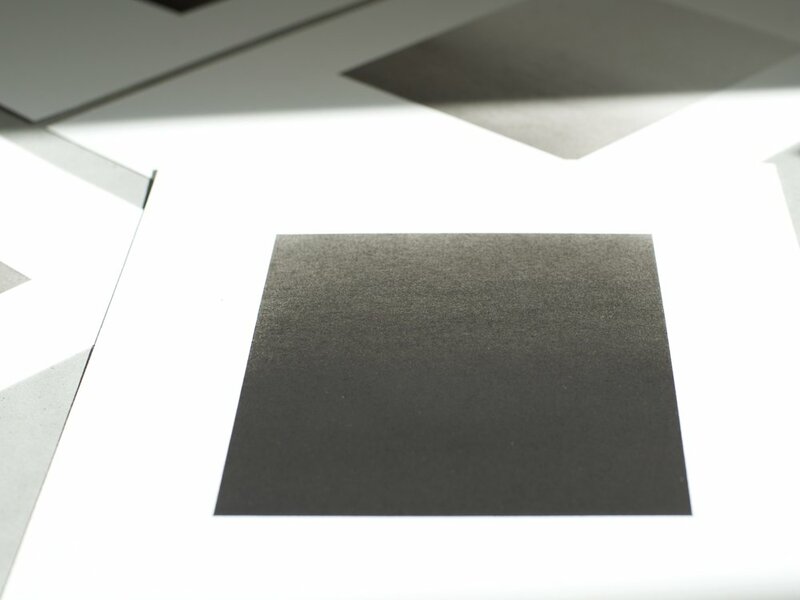 "My work focuses on monochromatic black and white drawings on paper. Pastel is my favorite medium to work with. It creates a wonderful deep and velvety black and allows a gorgeous variety of gray gradations. 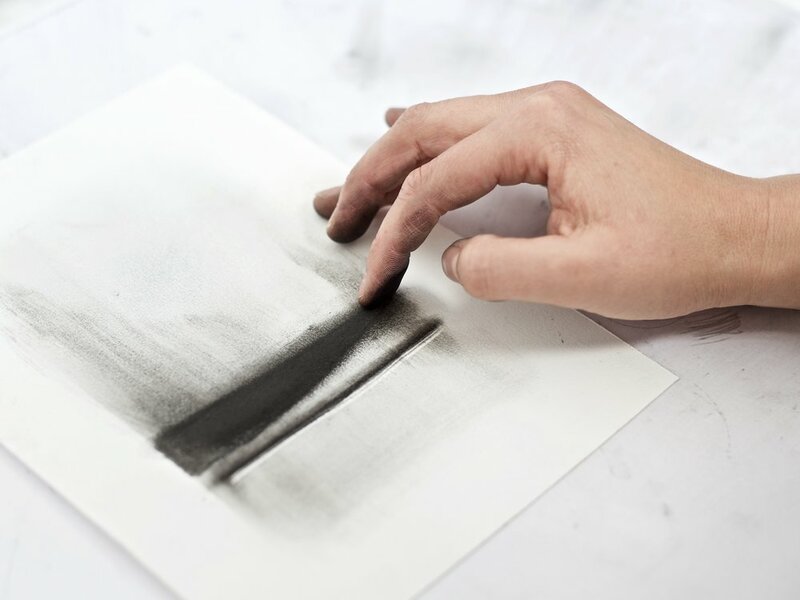 The drawings are created in a manual process that is characterized by masking, applying and removing as well as blurring. My oneness with the sea and the need for simplicity and reduction are reflected in my work. So I create minimal and aesthetic drawing series which are abstract landscapes inspired by the nature that surrounds me." You can see more pictures from my work and work in progress on my Instagram. Do you want to stay updated? You can sign up here for the newsletter.